And people thought it was part of the dance routine. 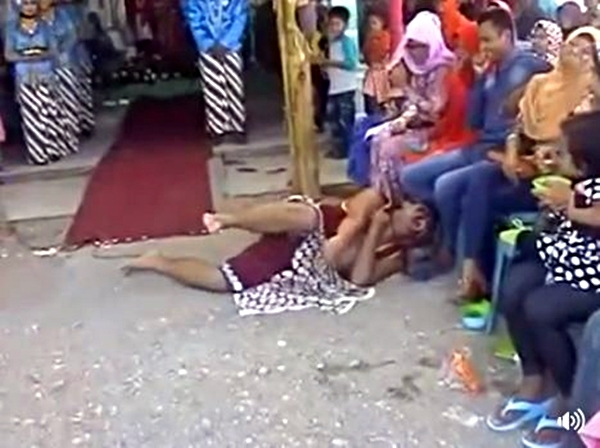 A tragedy happened during a wedding ceremony when an unknown Javanese dancer passed out while dancing after holding a microphone. 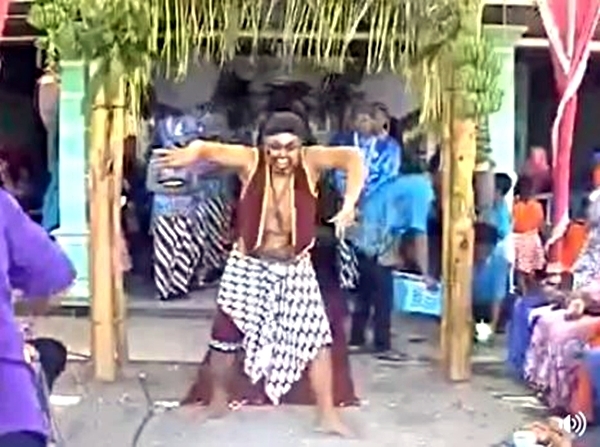 From the shared video, the guests did not react when the dancer seizure since they thought it was a part of his performance. However, when his body stopped moving, a soundman approached him to get the microphone, but he also got electrocuted.